It is essential for every pet parent to ensure the hygiene of their pets. 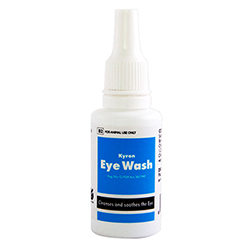 For overall health, it is important to take care of hygiene including oral health, and regular cleaning of eyes and ears. 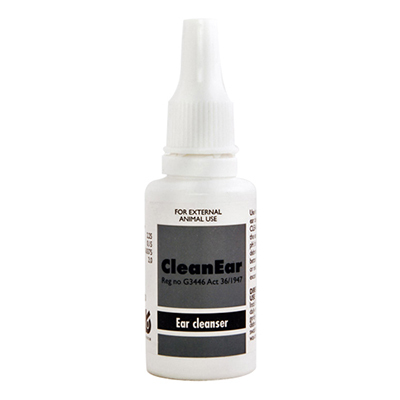 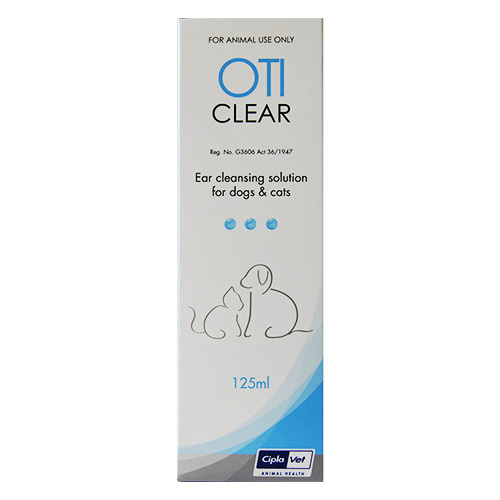 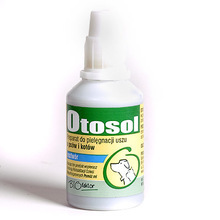 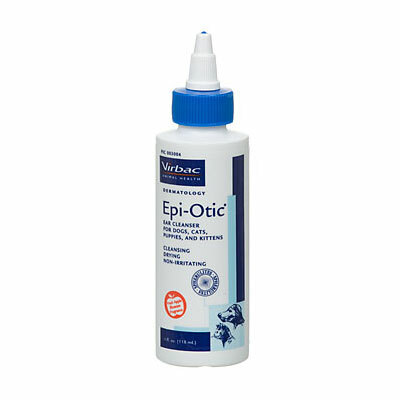 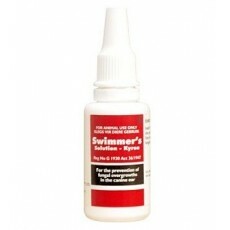 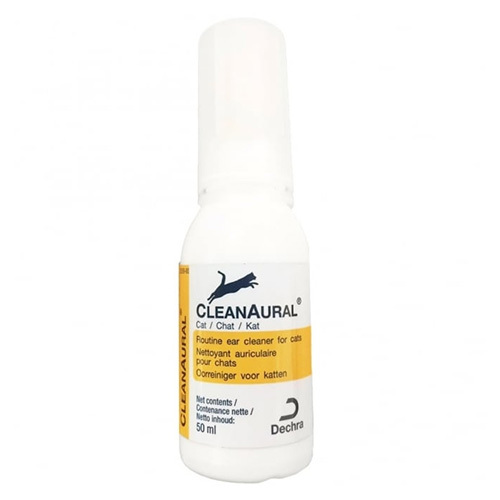 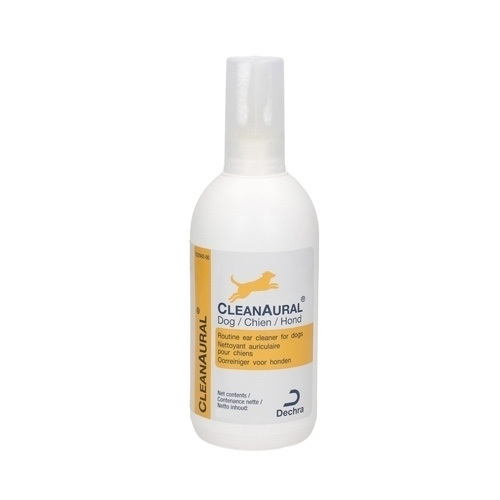 Our extensive range of pet hygiene products includes eye and ear care solutions as well as dental hygiene products. 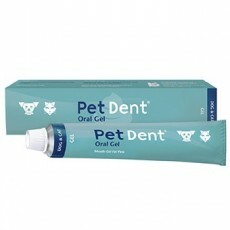 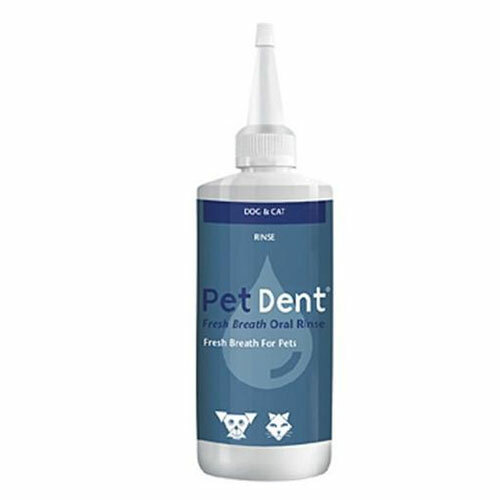 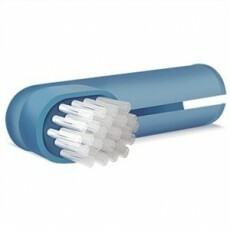 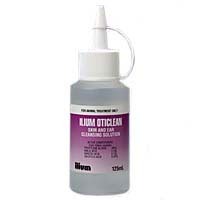 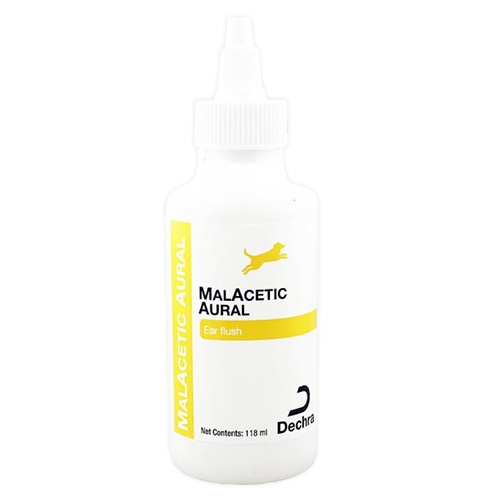 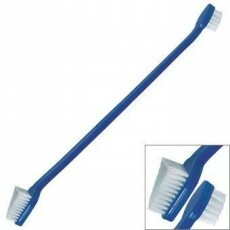 We stock top brands such as Kyron and Pet Dent for total hygiene of your pet. 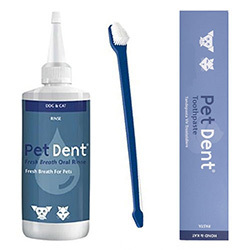 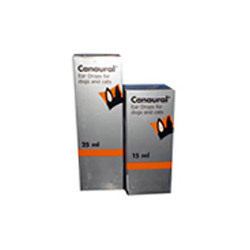 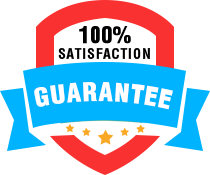 At Discount Pet Care, we bring all essential hygiene products for your pet’s hygiene. 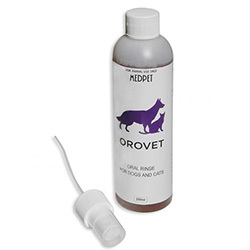 Buy Pet Cleaning and Hygiene products for dogs or cats at discounted prices!